These blinks are all about the mental and emotional state we all live in thanks to our rapidly changing technological culture. 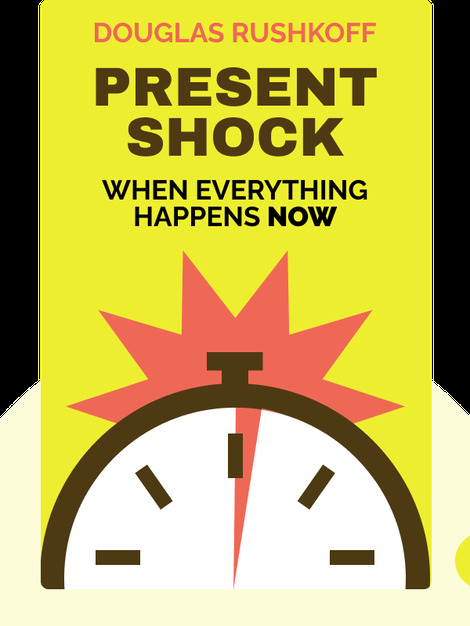 Present Shock (2013) explains the roots of this problem and what it means for our mental well-being. 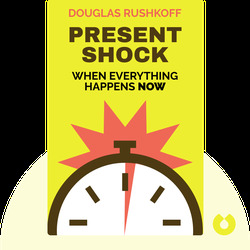 Douglas Rushkoff is a prominent media theorist. He’s written several books including Life Inc and Program or Be Programmed. He also contributes to the Guardian and CNN and has written and hosted documentaries such as The Persuaders and Digital Nations.